I love to see tec diving skills, equipment and protocols trickling down into recreational diving. In general I think these things help recreational diving to grow and evolve. But sometimes we have to remember that tec divers can be as resistant to change as anyone. This is an email we received today, with names and location removed to protect the privacy of the individual and the dive centre involved. This is a classic example of a (fortunately non PADI) tec dive centre applying tec diving principles to recreational divers. Are these divers taking rebreather diving seriously? Having fun doesn’t mean you don’t take safety seriously! It is sometimes hard for tec divers to remove their blinkers and see the differences between tec and recreational rebreather diving. A recreational rebreather diver does not need a bailout cylinder when diving to 18m/60ft or less, providing they reserve sufficient gas to make an ascent to the surface in the event of needing to bailout or make a gas sharing ascent with a buddy. This is exactly the same as the procedures for single cylinder divers (who often dive much deeper without redundancy). If we want to make rebreather diving appealing to recreational divers we should all use this diver’s email as a wake up call. While chucking stage cylinders on and off may seem perfectly normal to us, it can be incredibly off putting to a single cylinder diver getting into rebreathers for the first time. We need to help divers experience the joy of rebreathers. Show them the creature interactions they can have, take them to wrecks where the extended no deco times are beneficial, teach them to take photographs or videos without the inconvenience of bubbles. Do you remember your first rebreather? The passion you felt about this new way of diving and your shiny new toy? 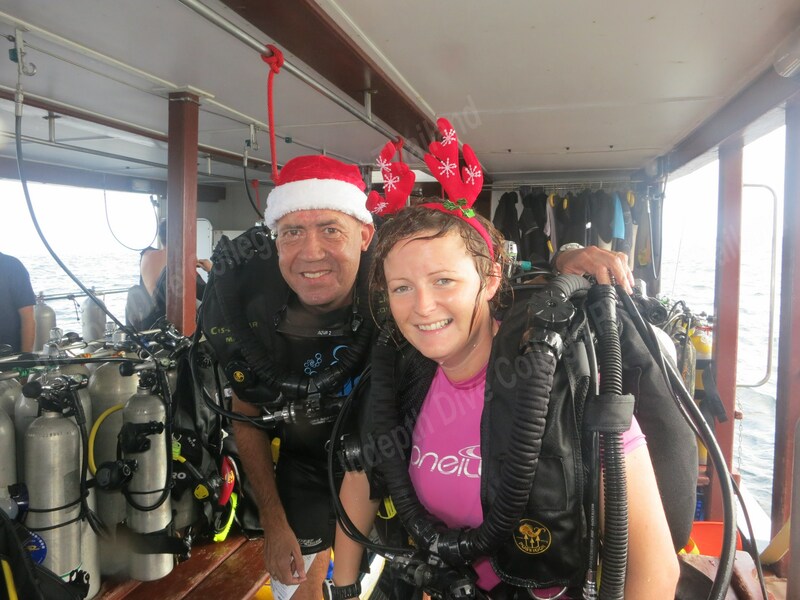 Once a diver has mastered the basics of rebreather diving they can progress to more task loading diving and equipment configuration, but first they have to fall in love with rebreathers and YOU can be their Cupid. Their are many reasons why you should love rebreather. And two of it is, allowing longer diving time for the divers and it let divers get closer to the reef and the creatures. Making diving easy for divers.